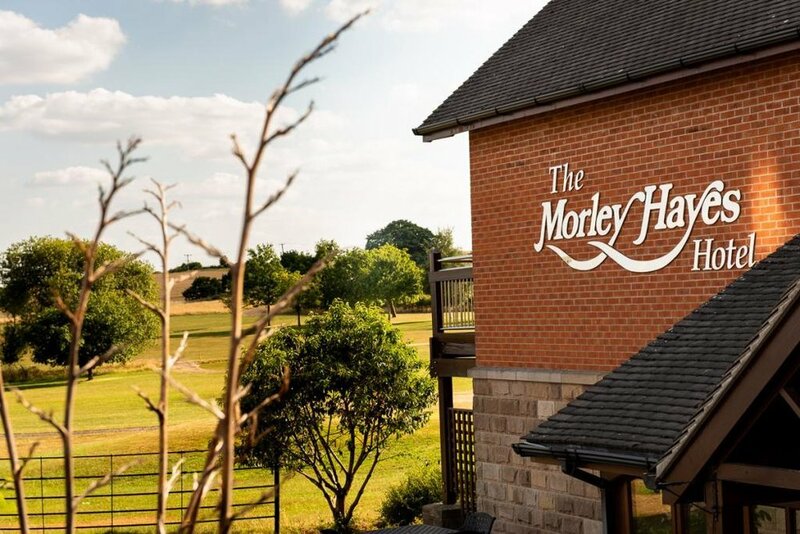 Morley Hayes a hotel, restaurant and golf venue in Derbyshire has been named UK Private Luxury Hotel of the Year at this year’s Luxury Travel Guide Awards, Europe. The Luxury Travel Guide Awards celebrate excellence across all sectors of the travel and tourism industry. The judging criteria is focused on championing the most innovative facilities and takes into account design, service excellence, employee satisfaction and location. The judging panel for the awards included TV personalities Shane Green (Resort Rescue) and Marianela Pereyra (Resident Beach Expert), Claire Newell (Travel Expert), luxury travel photographer Antonio Cuellar, as well as the in-house team at Luxury Travel Guide. The awards aim to identify the highest quality in travel and hospitality across the globe, with accolades handed out to businesses across every continent. Speaking of being awarded this prestigious accolade, Andrew Allsop, managing director of Morley Hayes, said: “To be recognised by these international awards is an incredible achievement.